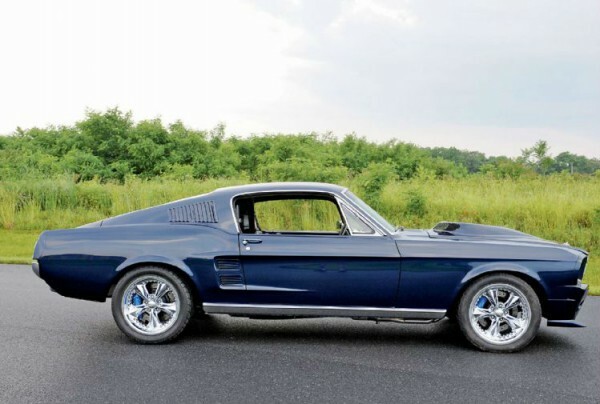 Check This 67 Mustang Fastback: “Meanest Looking Mustang”! You are about to hear the most amazing story of the meanest-looking 67 Mustang Fastback, the masterpiece of two brothers Andy and Justin. Andy does not hide his life-long Ford adoration. 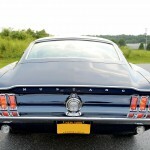 The vehicle was subjected to a full restoration. The two brothers made thousands of designs for intercooling mounting and blower brackets. The project was started by Andy, who assembled the engine, the cooler system, the setting of a dual fan, the blower and the intercooler and then it was handed over to Justin. 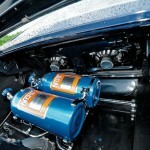 Firstly, he settled the fiberglass nose, then built the teardrop hood for the fastback and after the painting was finished, Justin loaded the trunk with two 10-pound nitrous bottles. 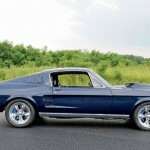 The Mustang also had an enormous Wilwood six-piston binders and a four- link rear-end set up in order to slow the car down right. Then it was show time. 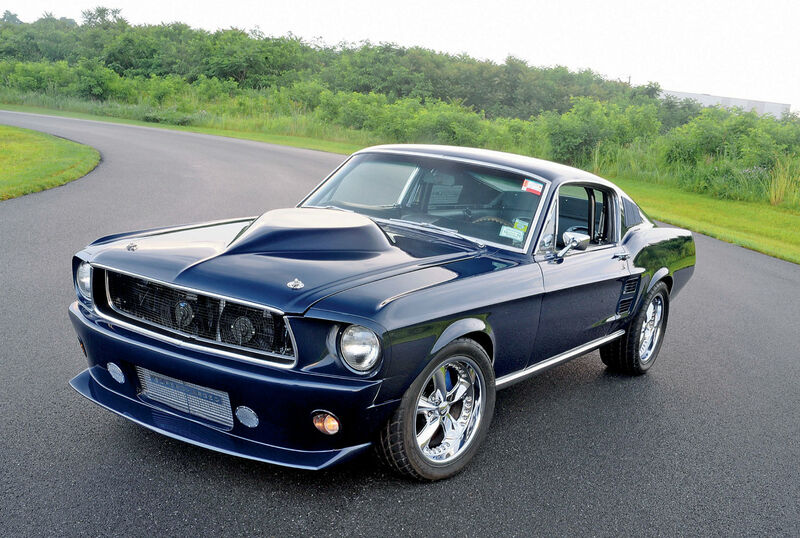 Andy entered and left the show as the proud owner of the “Meanest Looking Mustang”. Their dad, Rick, is as proud as can be. He says that he enjoys the crowds staring at his sons masterpiece during car shows. 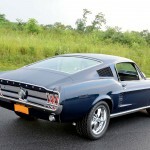 Finally, check out these burnouts by Fastback Shelby!